Monitor your pedaling cadence as you ride with the Bike Cadence Sensor from Garmin. This easy-to-install wireless sensor fastens to any crank arm size and measures pedal strokes per minute so you can get the most out of your training. Three sensor straps are included. 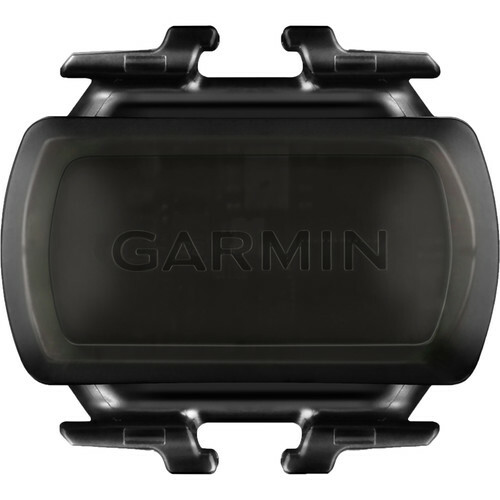 Box Dimensions (LxWxH) 6.4 x 2.8 x 1.2"
Bike Cadence Sensor is rated 5.0 out of 5 by 1.